Bringing a simplistic style into the home, this casual styled family room loveseat is all about creating a comfortable atmosphere. 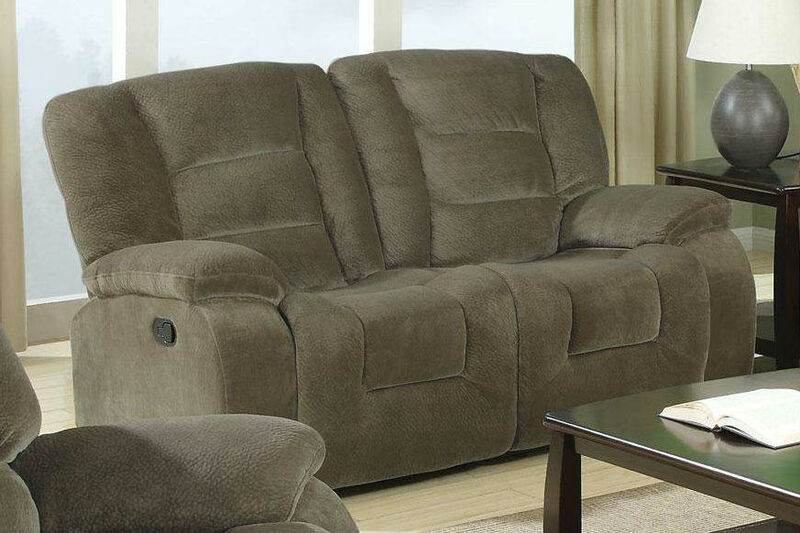 Designed to create an up-to-date style with a casual look, this loveseat focuses on plush padded cushions with pillow-topped arms and smooth rounded sides. 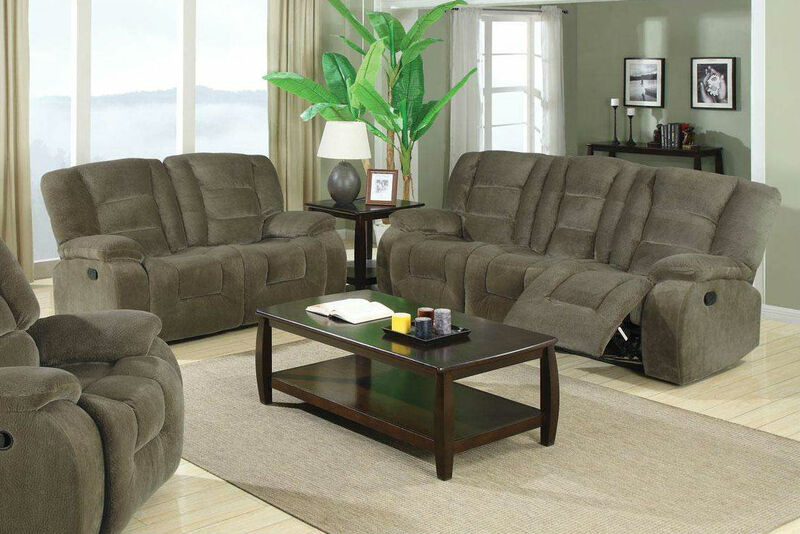 Soft velvet upholstery with high density padding provides a relaxed way to spend an evening at home, while pocket coil seating and channeled backs add a touch of support for rejuvenation. 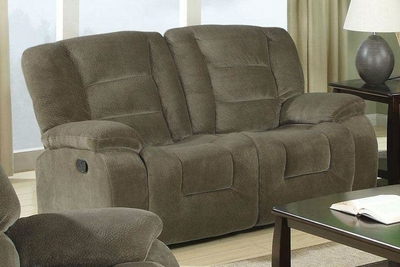 Pair this piece with its coordinating collection to seat six guests at once with five reclining seats.